On the top of the World...: Story Enactment Day by Playgroup Section (2018-19), Witty World, Goregaon East. 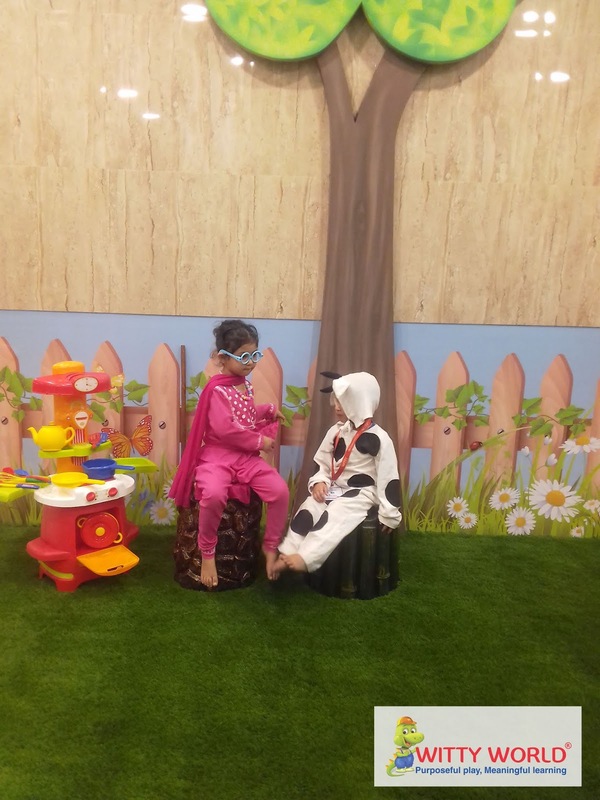 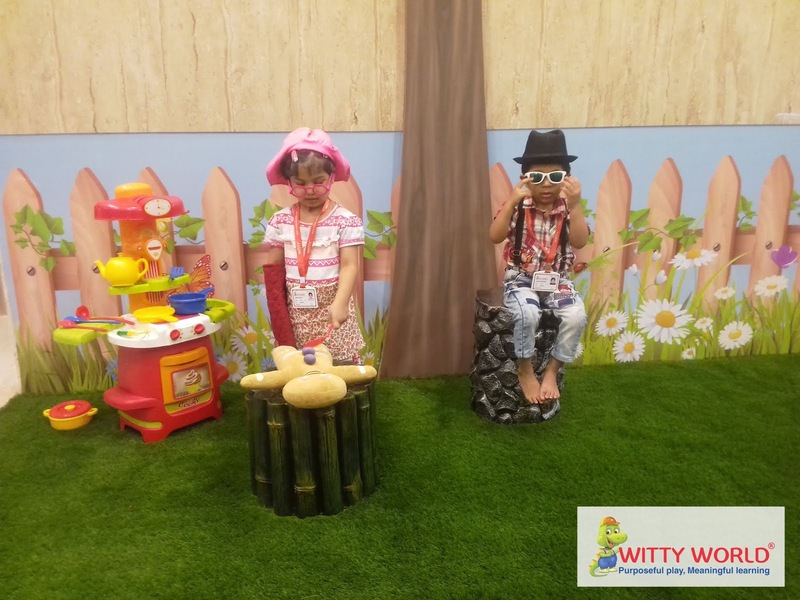 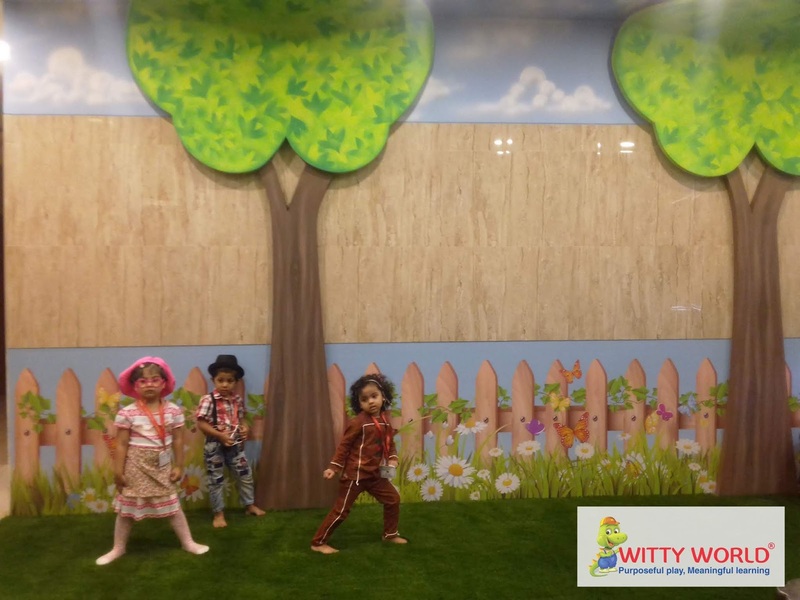 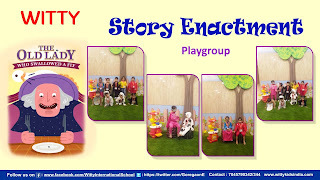 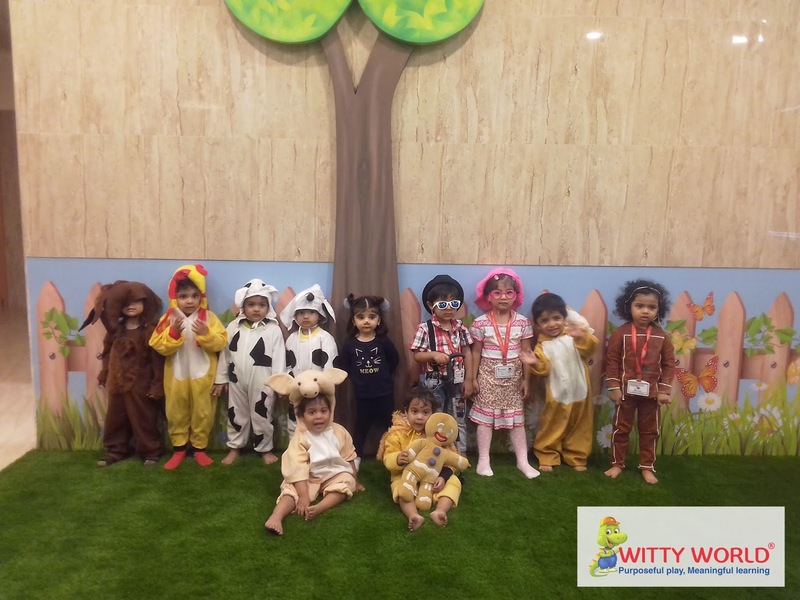 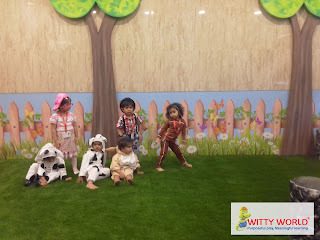 Story Enactment Day by Playgroup Section (2018-19), Witty World, Goregaon East. 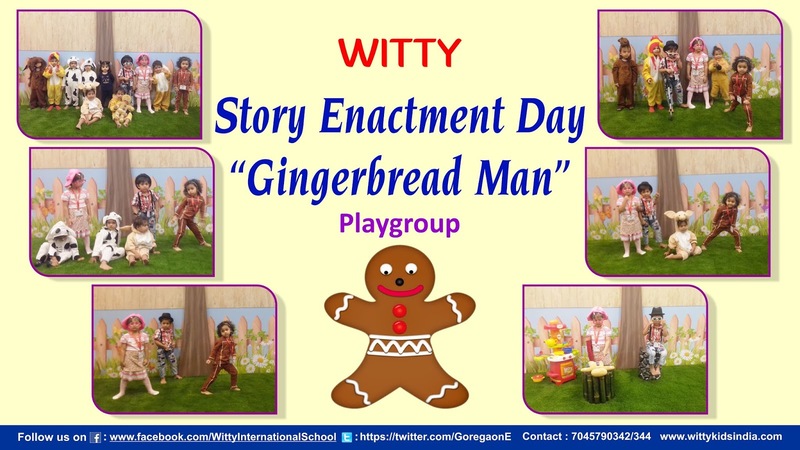 In order to boost confidence in children and develop their enacting skills Witty World, Goregaon East organized a story enactment activity for the little ones of Playgroup section on Monday, 4th February, 2019. 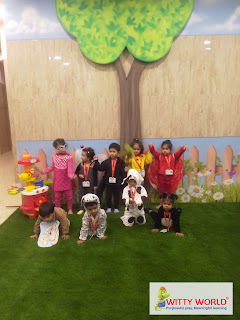 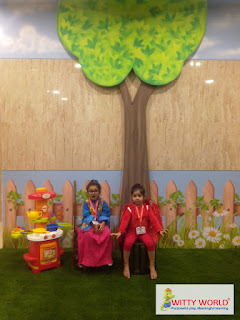 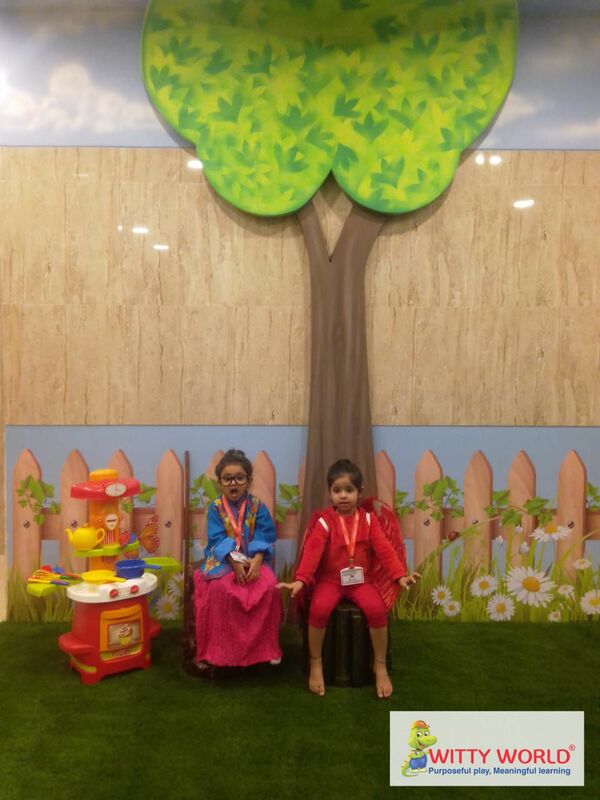 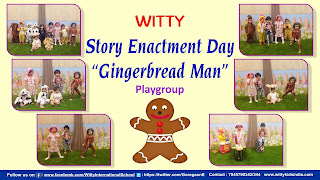 The children came dressed as the characters of their favourite story “The Lady Who Swallowed a fly” & “The Ginger Bread Man” and participated whole heartedly by narrating and depicting the same. 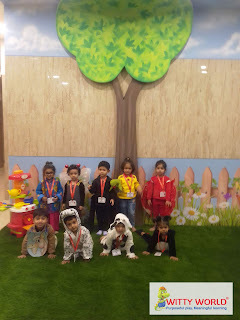 It was a great exposure and experience for the little ones as they enacted for the first time and a great confidence building exercise for them. Indeed it was day filled with lots of learning which was witnessed when the stories came alive while the children performed.